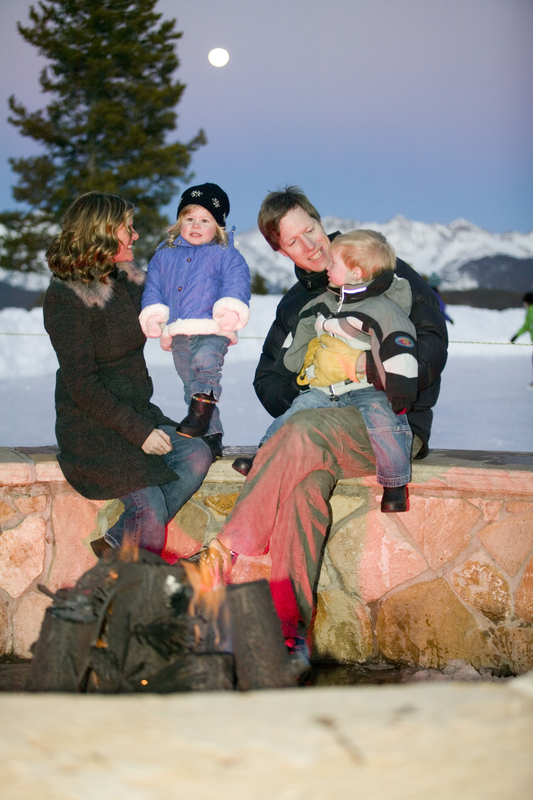 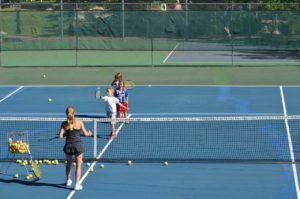 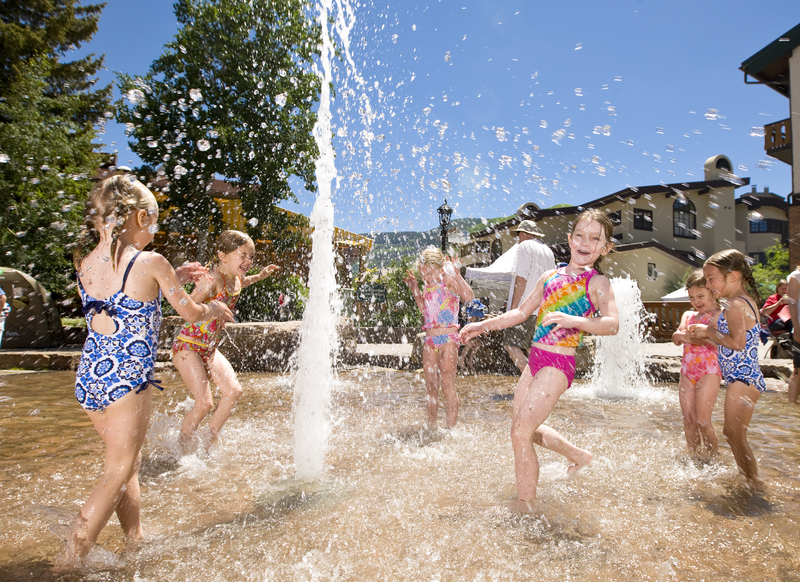 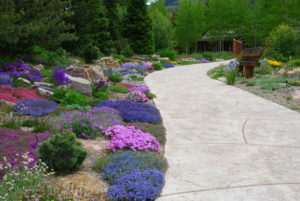 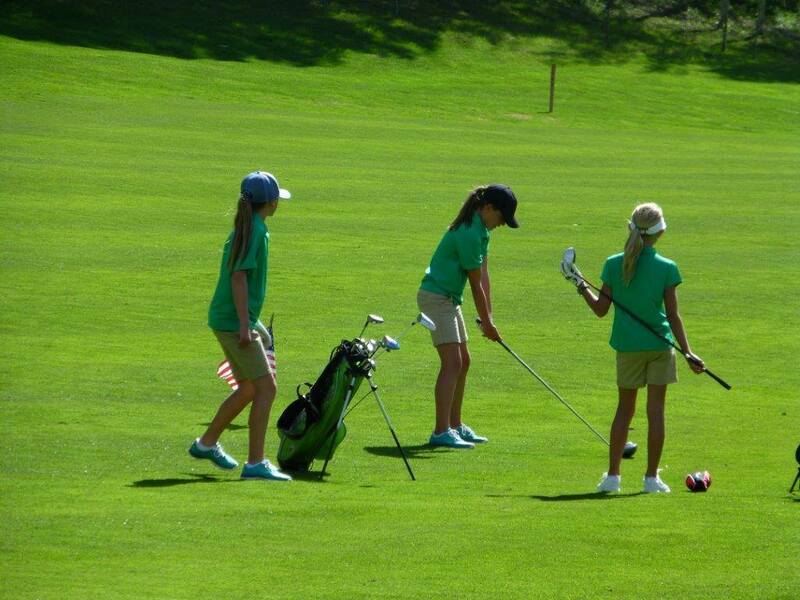 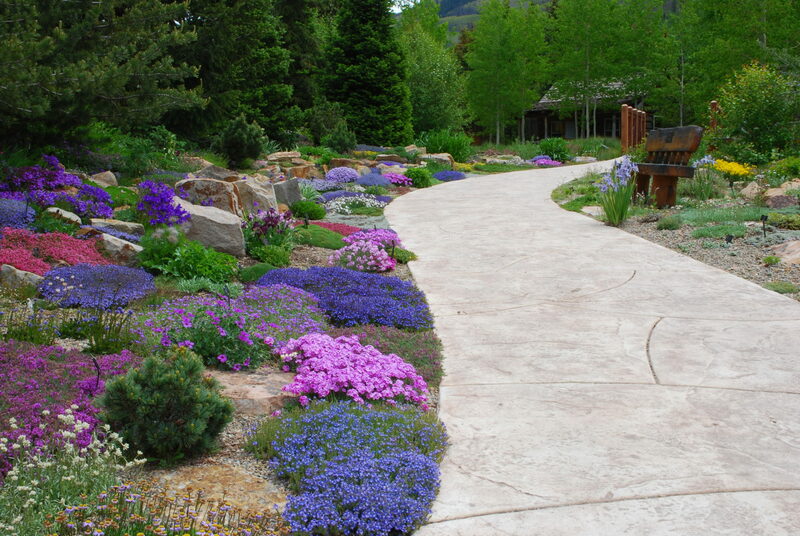 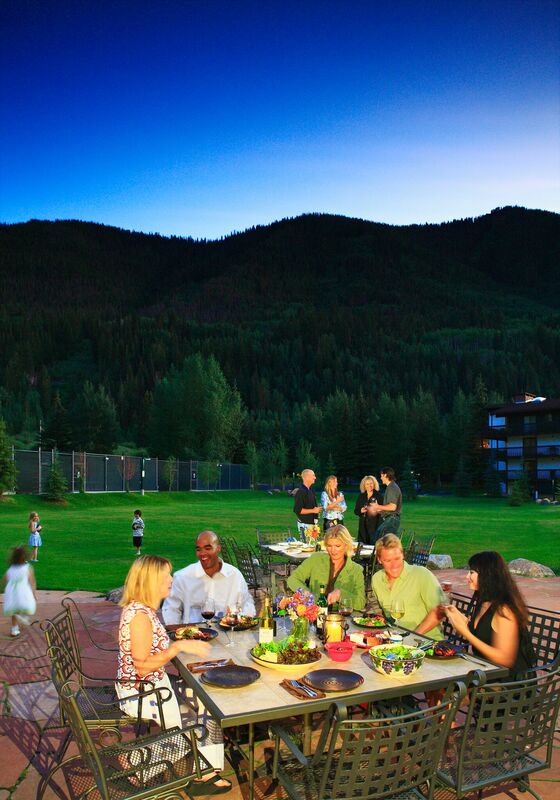 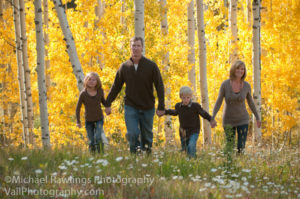 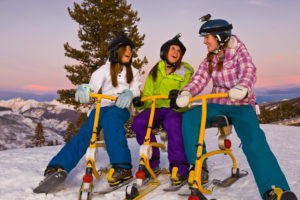 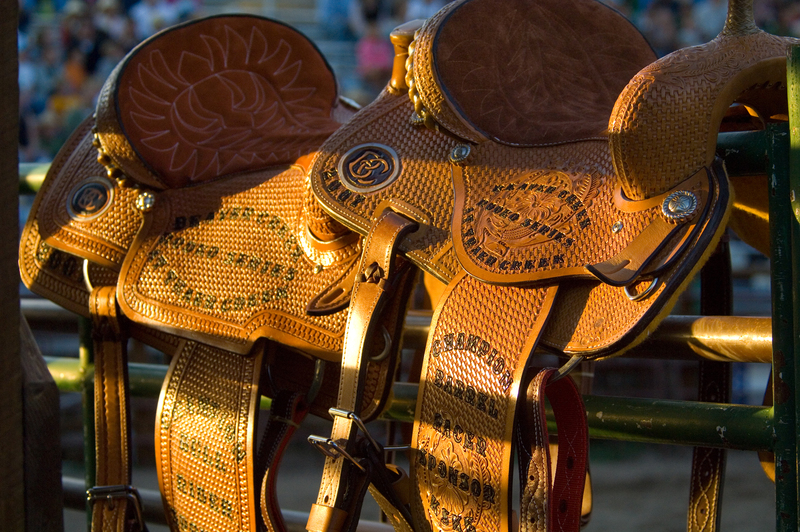 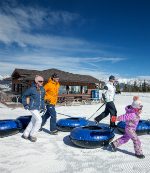 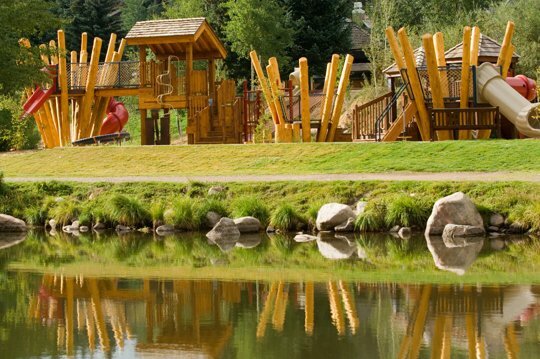 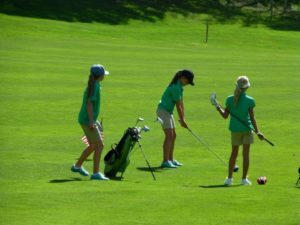 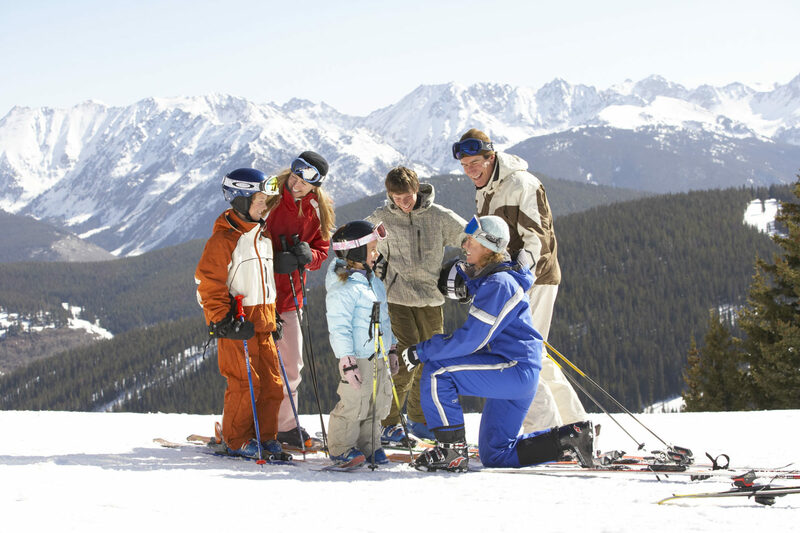 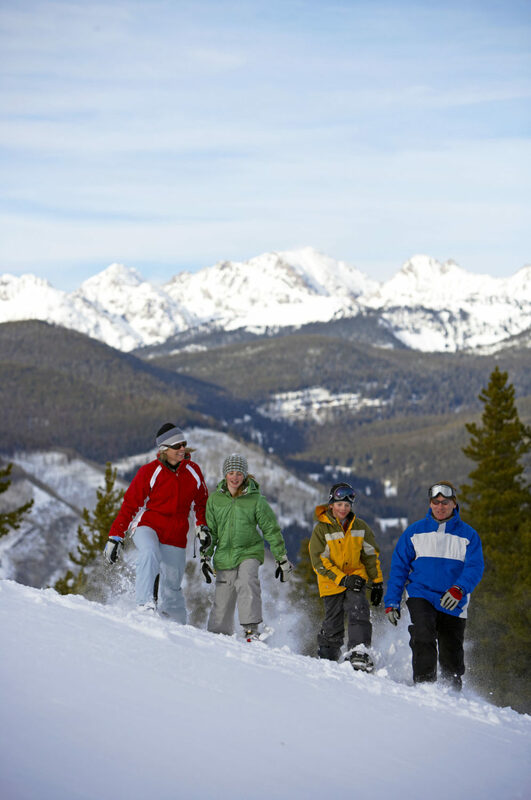 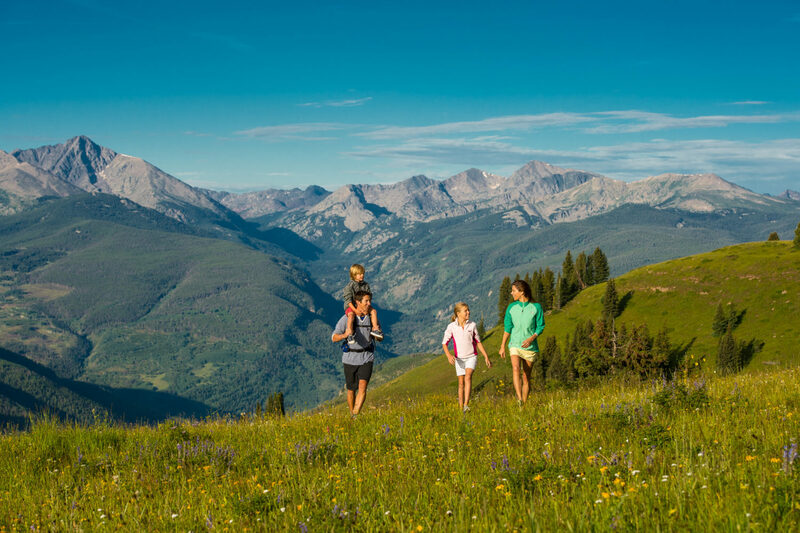 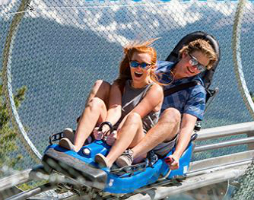 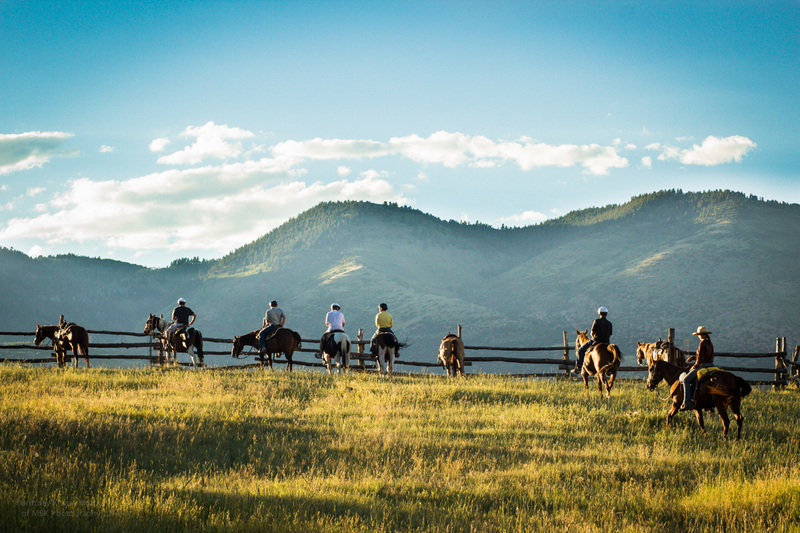 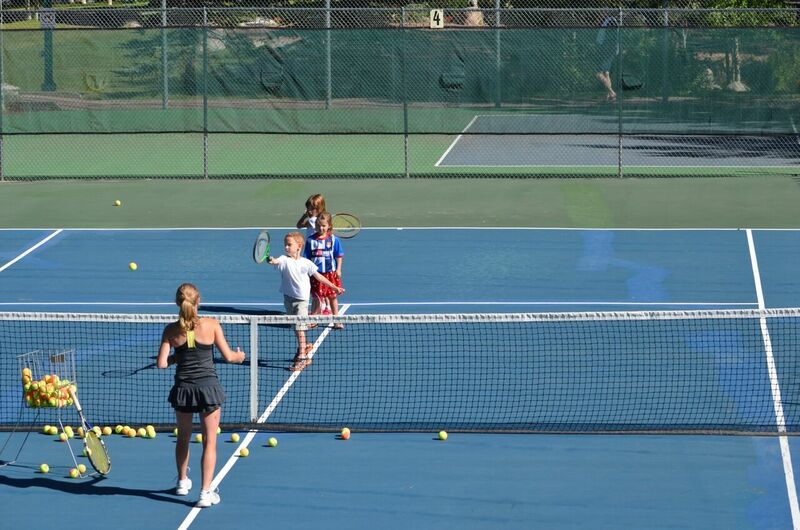 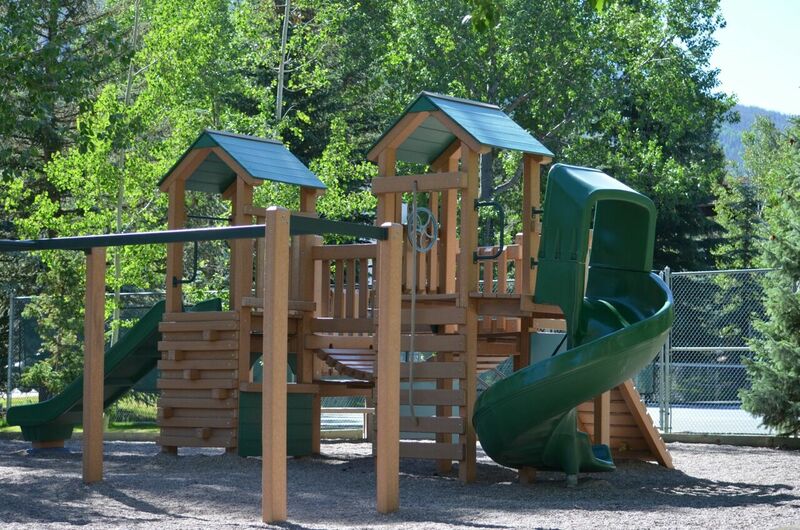 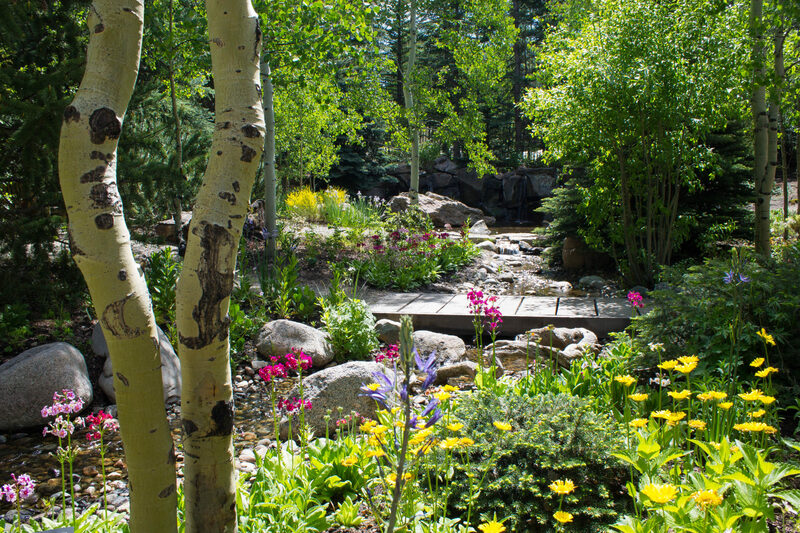 Make the Vail Racquet Club Mountain Resort your Colorado tradition for Family, Fun & Friends! 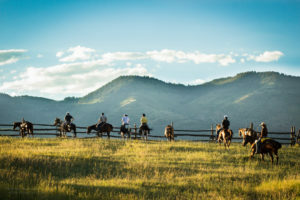 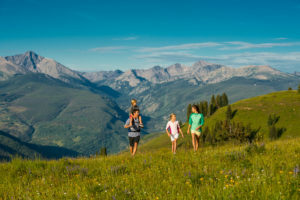 Our extraordinary location offers condo accommodations for you and your family with easy access to the world class skiing, hiking, biking, fishing and many other summer & winter activities to fulfill your need for adventure. 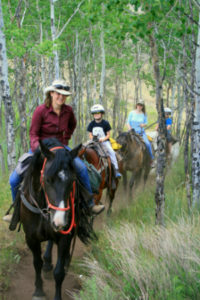 Don’t worry all members can be included, even if its just exploring the 20 acre grounds. Our location at the base of the Gore Range Mountains offers wonderfully unique opportunities to enjoy the mountains right outside your front door. 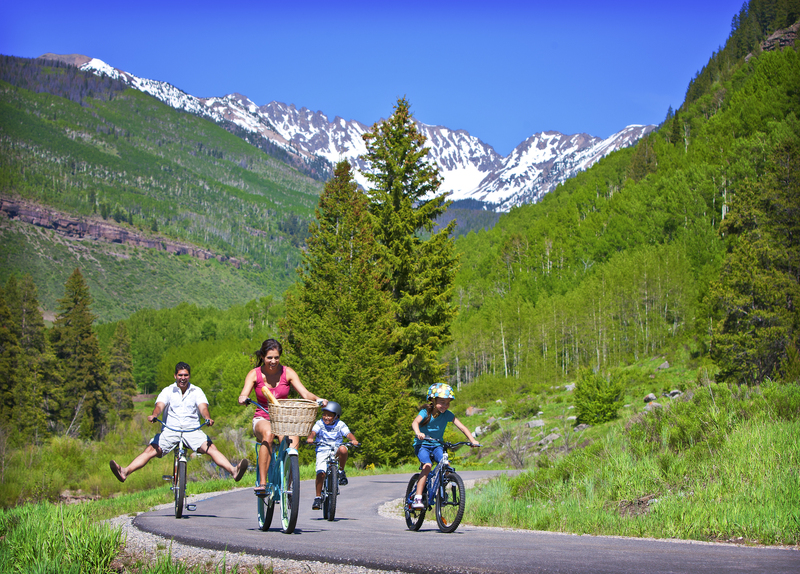 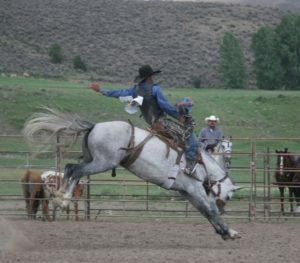 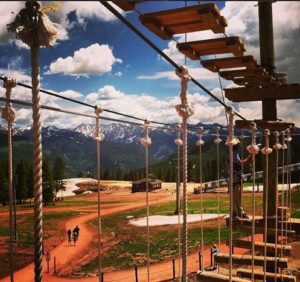 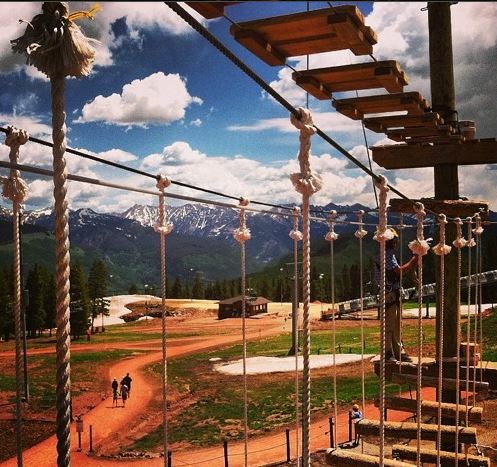 We’re surrounded by the While River National Forest, so the mountains are your playground! 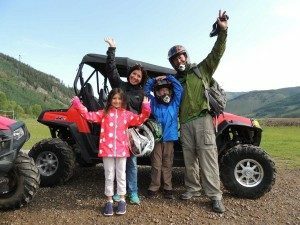 If a guided adventure or excursion is what you’re looking for be sure to utilize our Partner Discounts here. 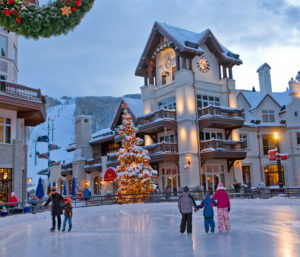 Remember, you are staying in a condo with a full sized kitchen. 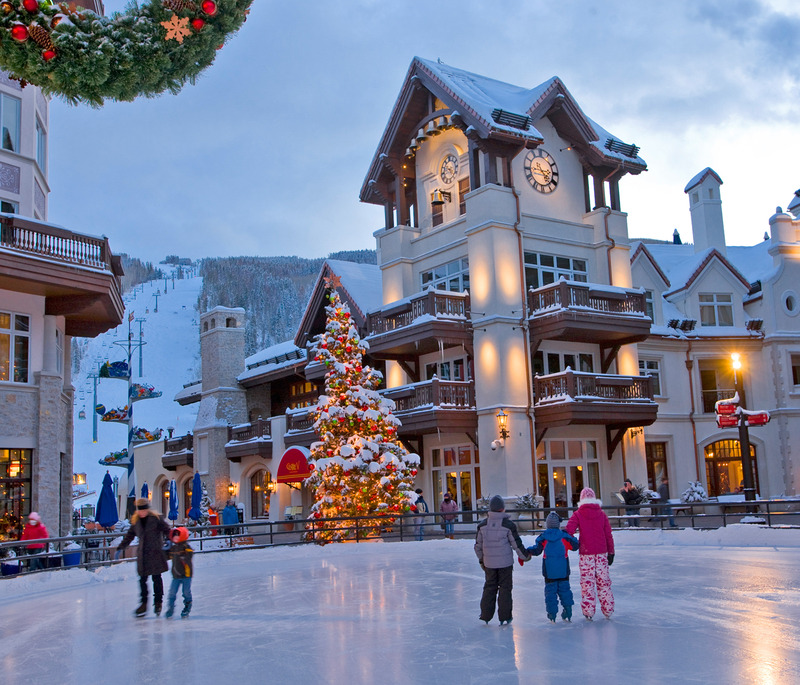 We encourage you to SHOP LOCAL! 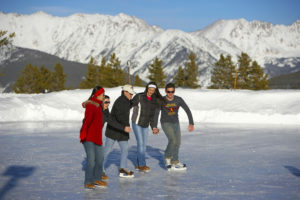 Sim’s Market & Liquor Store is located at 3971 Big Horn Rd – on your way to the Vail Racquet Club Mountain Resort so stop in so you can stock your kitchen then get on with the fun! Planning a Reunion with all the extended family? 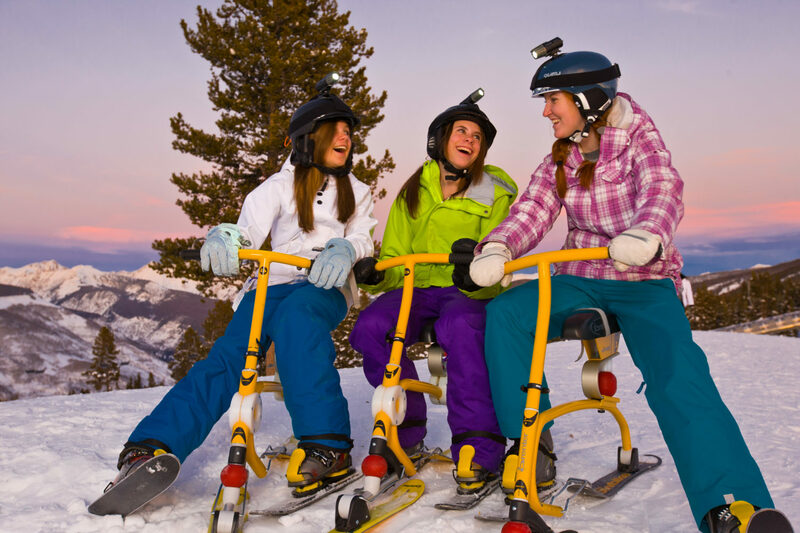 Discounted group rates start when reserving 5 or more units of any size through the Resort. 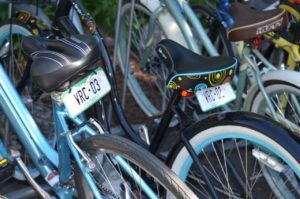 You and your guest will then enjoy full access to any and all amenities the Vail Racquet Club Mountain Resort has to offer. 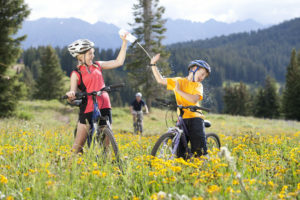 Or Stay Right Here & Go explore! 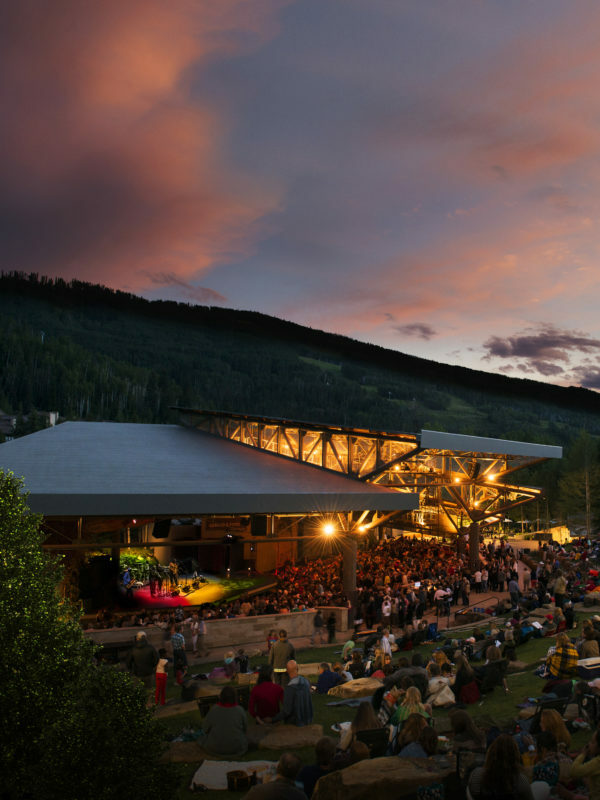 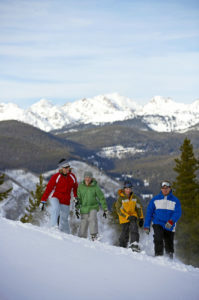 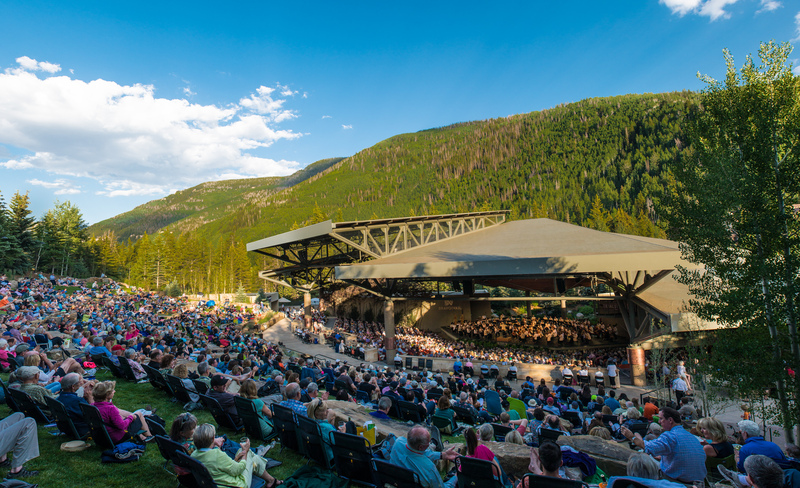 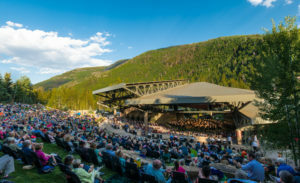 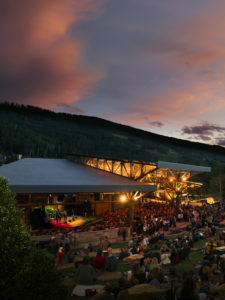 Discover East Vail!